The Garland Self Watering Propagator helps with maintaining optimal growing conditions which is essential for successful seed germination. 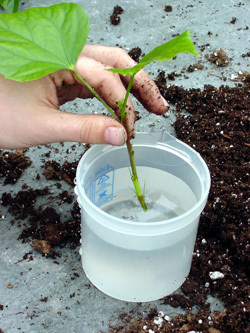 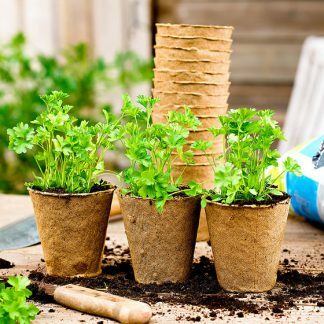 A propagator can help but careful and managed watering is also required. 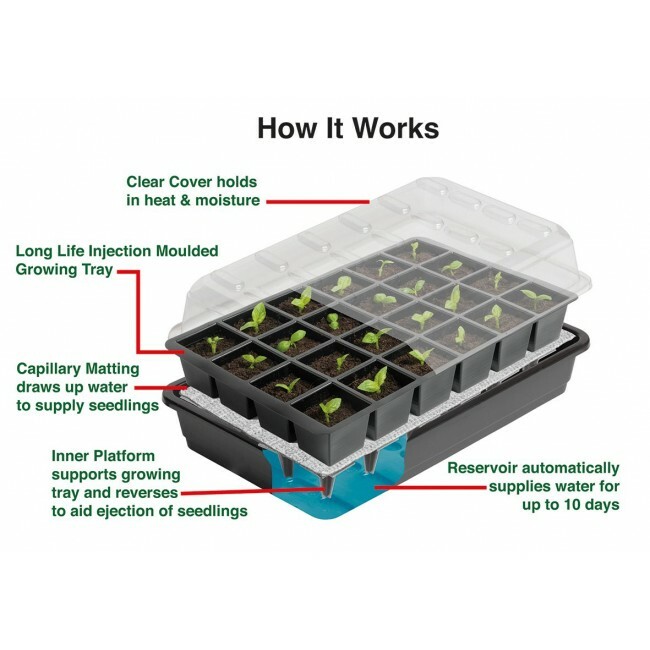 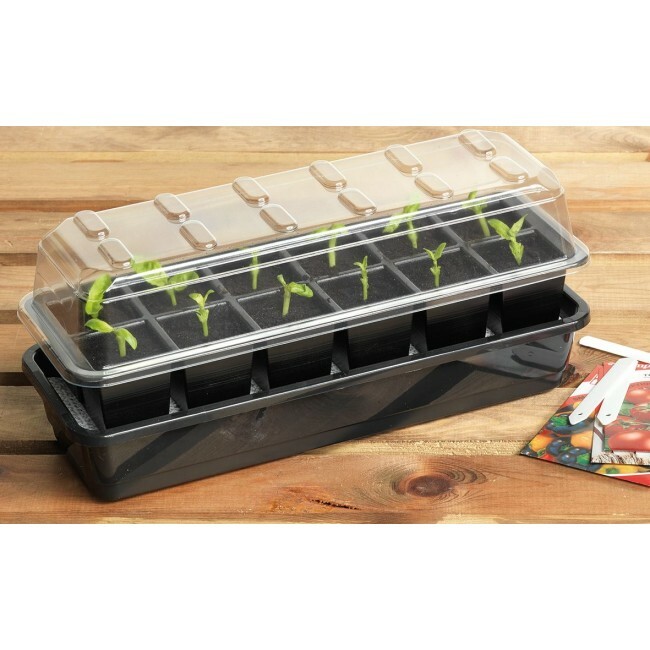 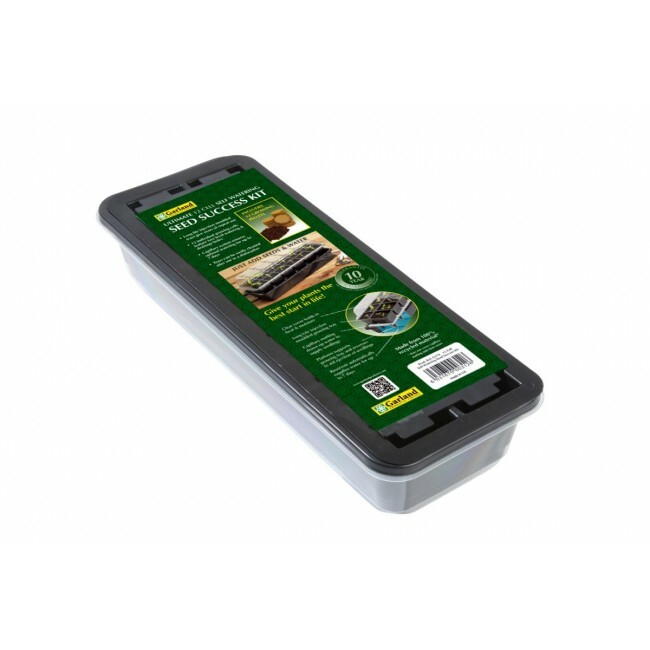 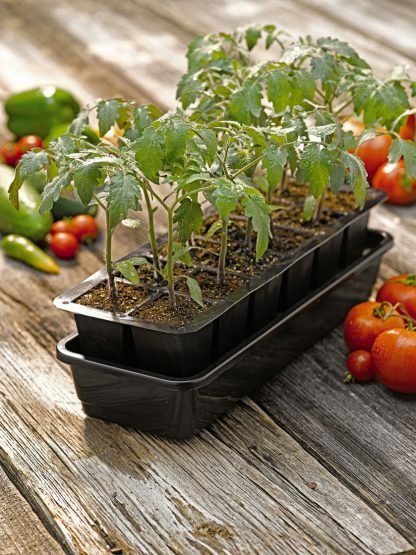 This range of self watering propagators feature an internal water reservoir. 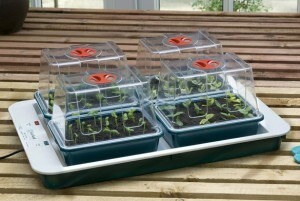 The growing trays are supported above the reservoir on raised platforms which are in turn covered in capillary matting. The plants draw the water naturally from the capillary matting as required. With the exception of the capillary matting and the clear covers, this unit is made from recycled plastic. 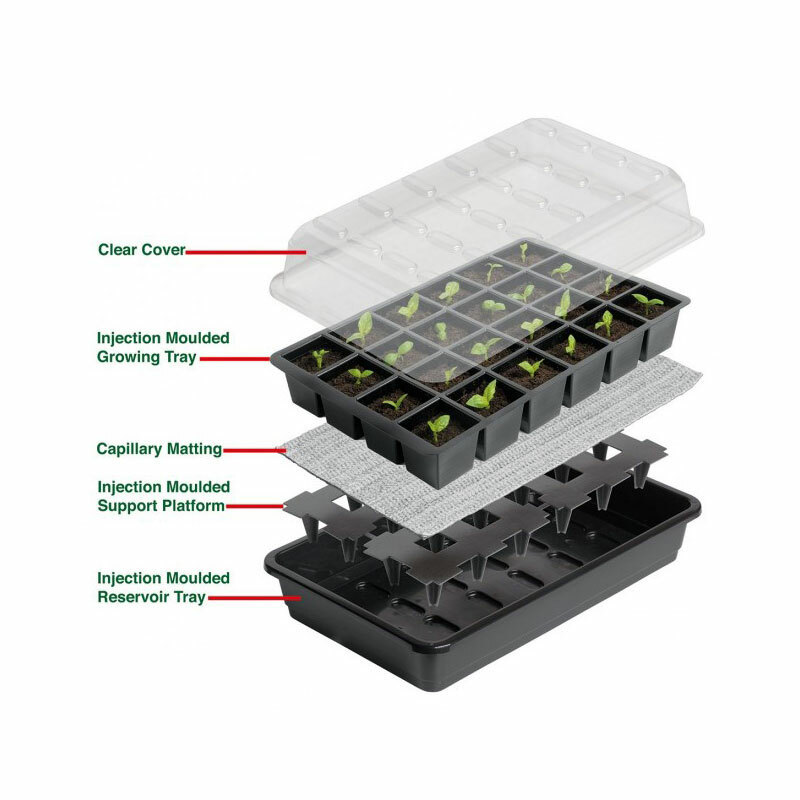 The growing tray can be re-used and can be easily sterilized in a dishwasher.